How Many Kisses Good Night? A Mother and child share poignant moments as they prepare for sleep in this bedtime lullaby. 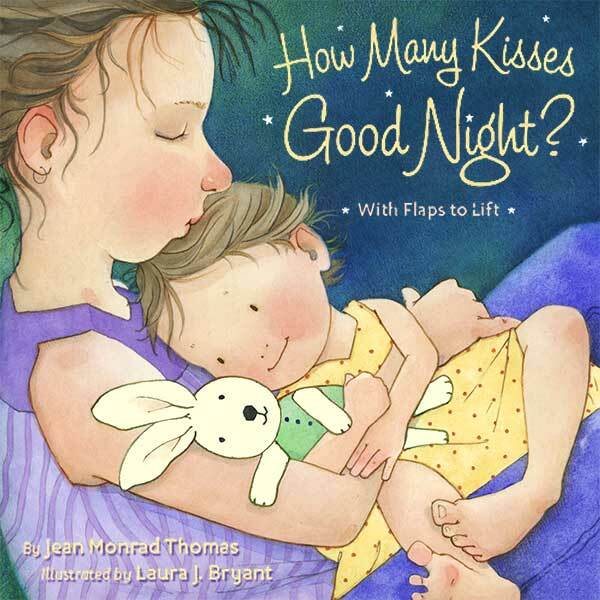 Liftable flaps enhance the immediacy and enlist little ones in a comfy going-to-bed ritual.